Just off the A272 and with excellent transport links from London this property is the perfect weekend bolt hole. The seaside towns of Bogner Regis and Worthing are great for maritime activities. The old market town of Petworth with its independant boutiques, cafes and antique shops is great for local exploring. 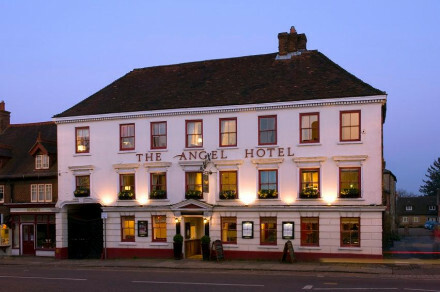 The historic town of Arundel, with its Cathedral and Castle is about a 30 minute drive away. Scenic Petworth Golf Club welcomes players of all abilities. The walking trails of the South Downs are accessible directly from the property. 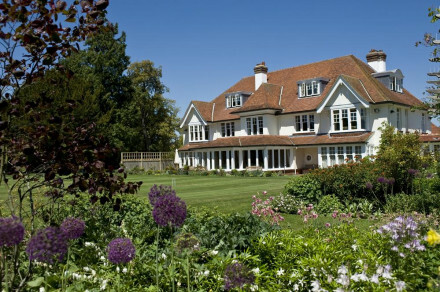 Upperton Vineyard and Lurgashall Winery are excellent for sampling homegrown English wines. The Tinwood Estate has local ales. The impressive Petworth House is just five minutes away and well worth a visit. We offer a relaxed atmosphere with great service and excellent food. 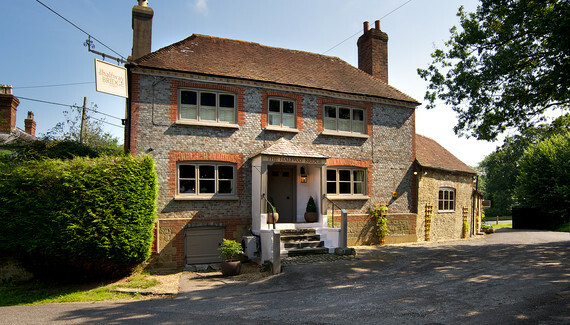 Our rooms are all unique and are in the old stables a short walk from the inn and overlooking the South Downs. We are situated in the South Downs National Park and there are fantastic walks right on our doorstep. Petworth House is 5 minutes away and Cowdray which hosts the polo throughout the summer is also very close to us and the Gold Cup is the premier event in polo and takes place in June & July. What kind of breakfast do you offer? A wide variety is served including full English, smoked salmon or smoked haddock with eggs cooked to order, vegetarian cooked breakfast or sausage, tomato, fried egg and naughty fried bread open sandwich. Plus cereals, yoghurts, freshly squeezed orange juice and fresh fruit. Do you offer other meals? Open for lunch and dinner every day. And can you recommend good places to eat out locally? The suite, room 7 because it offers a bedroom with large sitting room with a bathroom with a sliding glass panel in between which means our guests can watch television from the bath or chat to their partners. Yes, we can fit extra z beds in some rooms for children and there is an additional charge of £30 per night. Rooms 1, 2, and 4 cannot accommodate the extra bed. There is a children’s menu or we offer small portions from the main menu. 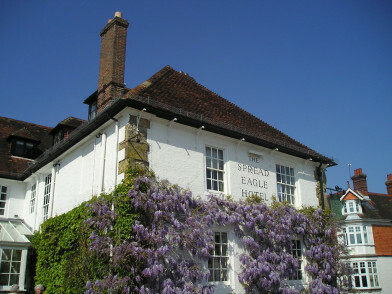 The Halfway Bridge, near Lodsworth, West Sussex, is a country inn offering characterful interiors and easy access to the South Downs.